Although cooperative learning strategies are an incredibly efficient way to maximize learning, just like everything else that you do with your kids, there are potential pitfalls. As you know from your own experiences, a dominant student will talk too much or try to control a group. And just as frequently, some students who are poor readers or slow thinkers have trouble creating a good report for their group. On the other hand, some students are so gifted that they get bored working with slower students. Furthermore, older students who have been trained to compete with one another may not feel comfortable with the cooperative learning strategies. All of these problems are real, but fortunately enough, they are resolvable. The purpose of this page is to offer some suggestions on how to do just that. You know this kid immediately--this student is often very popular and exhibits a very outgoing personality. Although there are exceptions to every rule, this kid also tends to be talkative, influential, and nearly impossible to ignore--all qualities that may be beneficial to him or her later in life. But, in cooperative learning activities, these very same qualities have the potential to disrupt and inhibit the efforts of group members. Although this is rather simplistic, I have found it useful to appoint one of the students to be the discussion leader for each session in each group, on a rotating basis. Each student in each group assumes the leader's role, and as a consequence, calls on students in a fair manner and spreads participation evenly. 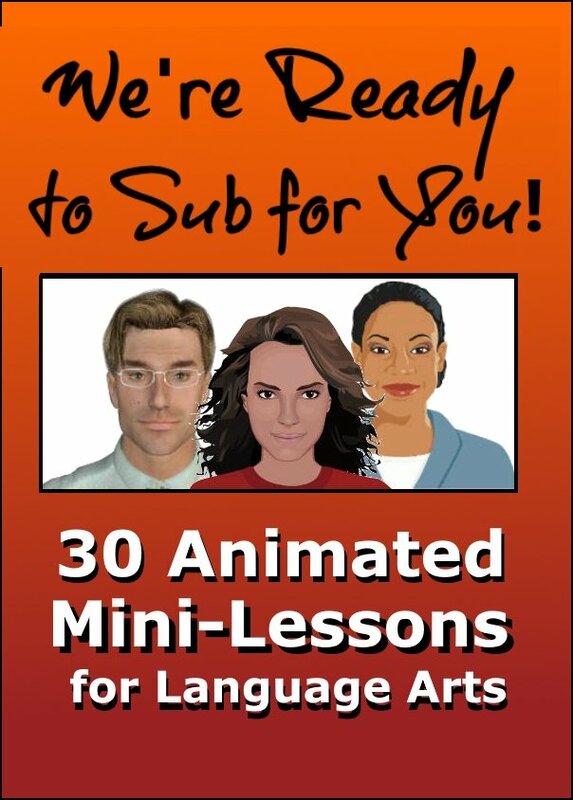 After a few sessions, students will quickly realize that the group runs more effectively if each student is allowed to present his or her material before questions and comments are taken. Plus, the self interest of the group eventually reduces the problem of the dominant student. As I'm sure you can imagine, slower students or students with poor study skills are in danger of presenting an inferior report to their group. If this were to happen, the jigsaw experience might backfire. 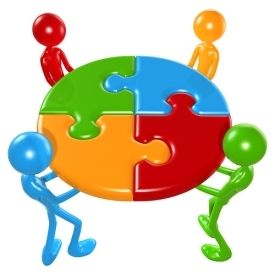 From your own experiences or from reading the Jigsaw Strategies page, the jigsaw technique relies on "expert" groups. 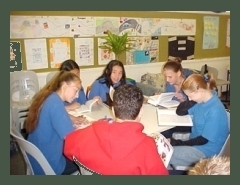 Before presenting a report to their jigsaw groups, each student enters an expert group consisting of other students who have prepared a report on the same topic. In the expert group, students have a chance to discuss their report and modify it based on the suggestions of other members of their expert group. This system works pretty well. In the early stages, you may want to monitor the expert groups carefully, just to make sure that each student ends up with an accurate report to bring to his or her jigsaw group. It's been my experience that once the expert groups get the hang of it, close monitoring becomes unnecessary. So, slower students or students with poor study skills, have a built-in safety net. I don't have to tell you that boredom can be a problem in ANY classroom, regardless of the learning technique being used. 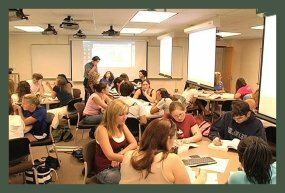 As I was researching material for this page, I was pleasantly surprised to find research that suggests, that there is less boredom in cooperative learning classrooms than in traditional classrooms. Kids in jigsaw classes, for example, report liking school better, and this is true for the bright students as well as the slower students. After all, being in the position of a teacher can be an exciting change of pace for all students. If bright students are encouraged to develop the mind set of "teacher," the learning experience can be transformed from a boring task into an exciting challenge. Not only does such a challenge produce psychological benefits, but the learning is frequently more thorough. I would also add that the more students are exposed to cooperative learning activities, the less likely they are to become bored with the material to be learned or the process to achieve it. As you might expect, cooperative learning has its strongest effect if it is introduced in elementary school. When kids have been exposed to cooperative learning in their early years, little more than a "booster shot" (maybe as little as one hour per day) of cooperative learning in middle school and high school is required to maintain the benefits of the strategy. But what happens if kids have not experienced this in elementary school at all? Admittedly, it is an uphill battle to introduce cooperative learning to 16-year olds who have never before experienced it. Old habits are not easy to break. But they can be broken, and it is never too late to begin. I have found out that although it generally takes a bit longer, most middle and high school students participating in cooperative learning activities for the first time display a remarkable ability to benefit from the group structure. At this point, I feel compelled to tell a little story on myself. The first time I tried a cooperative learning activity in my classroom many years ago, I really messed up royally. I placed my students in small groups, instructed them to cooperate, and gave them a task to complete. The results were particularly distressing to say the least. As I'm sure you will agree, cooperative learning requires more than seating youngsters around a table and telling them to share, work together, and be nice to one another. Such loose, unstructured situations do not contain the crucial elements and safeguards that make the jigsaw and other structured cooperative strategies work so well. 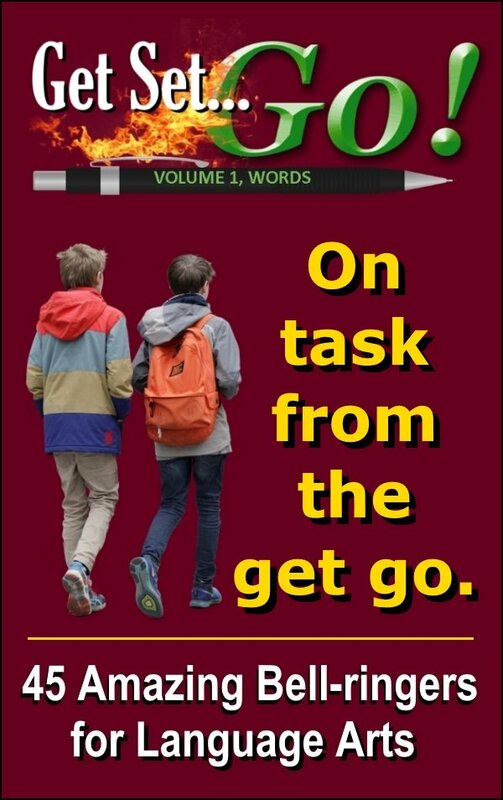 Like anything else, structuring cooperative learning activities and ensuring that they run smoothly with the desired results takes time, trial and error, and practice. But you, as a professional teacher, know that really getting good at your craft requires EXACTLY that--time, trial and error, and practice. Lots of collaboration helps as well.